Crystal elementals descend from above. Magic points are noted by all Gaia beings. Life paths are unveiled as individuals relax. Portentions are released, as collectives embrace. Blaupunkt is reached as luminescence increases. Essences required for hu-manity elevation are distributed, and accepted. Fortune-ates are enabled and centered in purpose. Hadrian’s Wall collapses in the influx of new energetics. Desisters are recognised and uplifted. Gaia points are manifested in grander expressions. Locals understand the pictures presented. Halifaxes are pressed into service as Hue-manity rises. Segregations are recognized no more. Unity of operation is employed. Maters of Light service come in assistance. Evidentiaries come to assist hu-manity. Processes are enabled for the influx. Warfarins have thinned and are dissolved. Morbidities increase at the hu-levels, as Hue-Beings assist. Forced elevations are not accepted. Crafters come to the front. Effluents are cleansed from hu-manity collective. Standards of performance are no more. Portions of edibility now expand. Nodes of sterility have released. Activities of Light permeate the multitudes. Paradigms of new life come to the forefront. Essential views are now allowed. Storms of change bring Inner Rest. 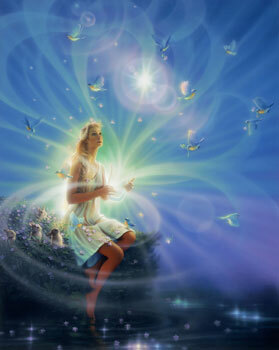 Flights begin for all in contact with the Inner Guides. hu-manity admits defeat, and relinquishes the fantasy. Plannings are made in the moment. Higher Energetics now fully permeate the Gaia consciousness sphere. Specializations have completed, and new modes are input.